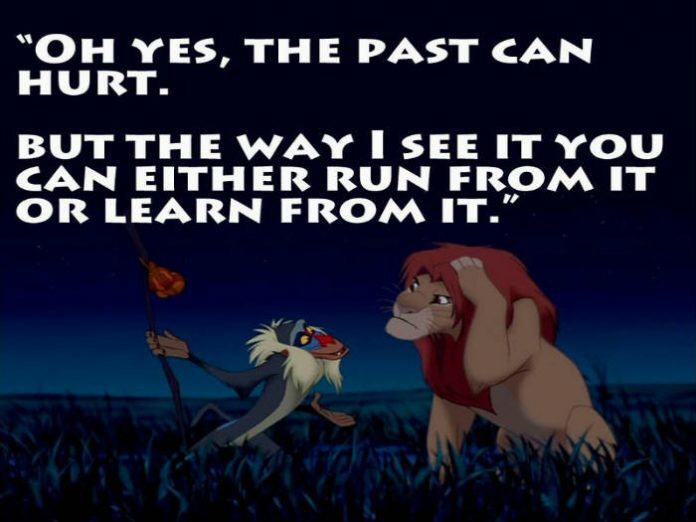 Don’t cry over the past, it’s gone. Don’t stress about the future, it hasn’t arrived. 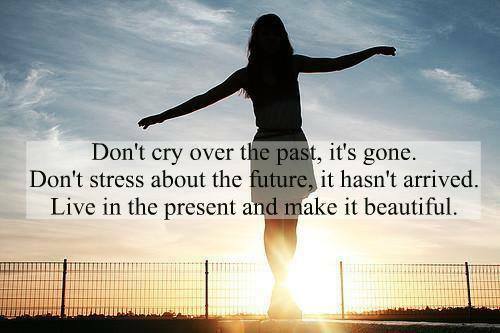 Live in the present and make it beautiful…. 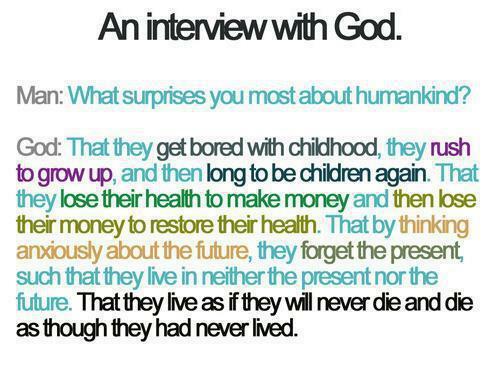 Let us live in the present. Enjoy life to the fullest. Each moment is precious & it will never come again. If you just had a thought of sharing this beautiful message with your loved one….Act on it 🙂 … Go ahead and Share with friends and loved ones and make their day… Who knows it might change a life forever…!!! 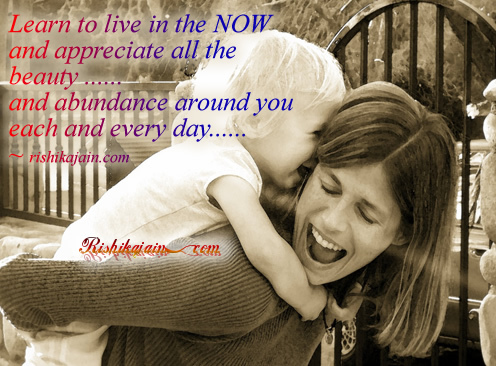 Learn to live in the NOW ….